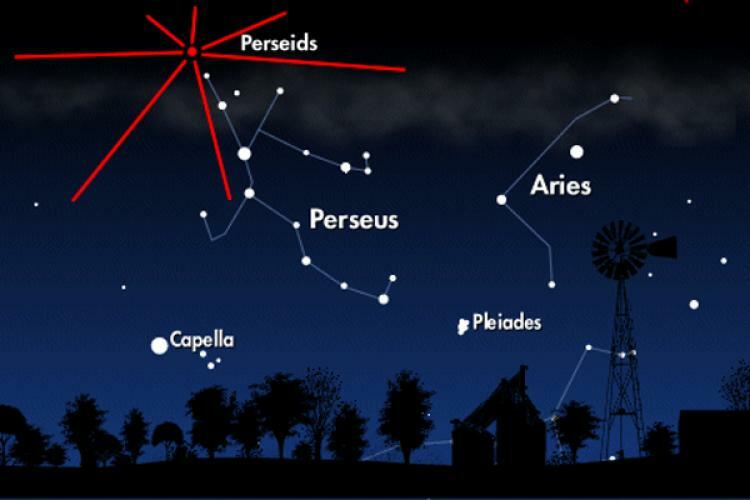 Perseid Meteor Shower Will Be In Full Glory Next Week! The Perseid meteor shower is one of the most anticipated celestial events in the Northern Hemisphere. Though the shooting stars are already lighting up the skies in small numbers, the pace will accelerate around mid-August, making them easy to view without a telescope. This year, the best time to see nature’s annual firework display will be on August 12 and 13. However, experts warn that the show will not be as impressive as 2016 when fans were treated to outbursts of between 150 to 200 bright meteors every hour. Instead, the shooting stars will be streaming through the skies at a more normal, hourly pace of between 80 to 100. Stargazers will also have to contend with the moon which will be three-quarters full and will rise just before the shower’s peak, at around midnight local time. NASA meteor expert Bill Cooke believes the bright moonlight will obscure the fainter meteors, enabling viewers to see just 40 to 50 meteors every hour. Cooke, therefore, recommends catching the show in pre-dawn hours from a dark area away from city lights. Perseids, named after the constellation Perseus from which they appear to emanate, are the debris left behind by the comet Swift-Tuttle as it swings by earth every 133 years. Though the comet, the largest solar system body to pass earth repeatedly, will not be coming close to our planet until 2126, it has left behind enough dust from its last visit in 1992. As the Earth orbits around the sun, it encounters the debris at around the same time every August. Though the Perseid meteor shower can be seen worldwide, thanks to the path of Swift-Tuttle’s orbit, it is best visible from the Northern Hemisphere. 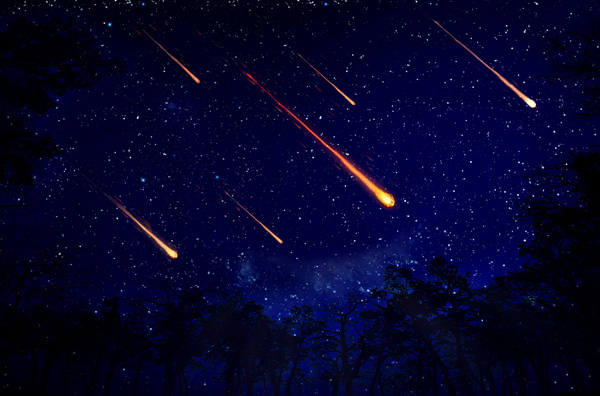 In addition to being the most reliable of the 64 meteor showers that are witnessed from Earth each year, the Perseids are also known to send out a large number of fireballs — meteors as bright, or brighter, than Jupiter and Venus. Named “fireball champions” by NASA scientists, they are believed to be the result of Swift-Tuttle’s large 26km nucleus that sheds hundred of massive meteoroids. When the particles collide with the Earth’s atmosphere at high speeds, they burn and create a flash that we call meteors, or, shooting stars. If you happen upon one, don’t forget to make a wish or two. It is bound to come true! ← Lunar Eclipse In Aquarius: Get Ready To Make Those Changes!